Just like people, pets require special care during those long winter months to protect them from painful joints, arthritis, and other cold weather ailments. Here are some winter pet tips from Dr. Hillary Cook, a holistic veterinarian who works with NHV Natural Pet Products, makers of veterinarian-approved and formulated plant-based natural supplements from organically grown and wild crafted herbs, to keep your pet safe and happy this winter. Shake Off Those Winter Blues – Most pet owners tend not to take dogs and other pets out for long periods of time during the winter, because it’s understandably too cold even for us humans. However, pets need still need exercise and mental stimulation. A lack of both these needs may cause stress, anxiety, and destructive behaviors. There are plenty of indoor games that can keep pets occupied and out of trouble. Try treat dispensing toys, puzzle toys, tread mills, exercise balls… which can keep dogs occupied for hours; for cats, a motorized mouse would work. 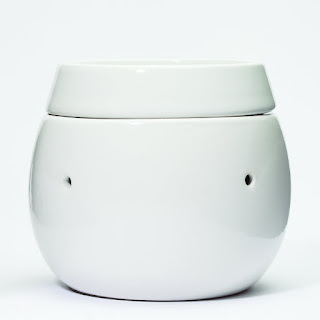 To ease restlessness and stress from being indoors, use NHV Lesstress for dogs or NHV Matricalm for cats. These formulas help calm the nerves without affecting moods and personality, and are safe for long term use. Staying Cozy – Cats and dogs feel the chill of winter extra deep in their bones (just like us people!). Be sure to give them more blankets during the winter months. If taking small dogs outside, dress them in a sweater or jacket as they are unable to generate the heat they need themselves. Larger dogs tend to suffer the effects of stiff joints and arthritic pain, and as they need all their muscles to support their weight, keeping them limber and pain free is important. There are plenty of orthopedic beds for larger dog breeds that will help. In addition, supplement their diet with NHV Yucca and NHV Old Timer, which will aid with joint pain, soothe inflammation, and help pets suffering from arthritis. Remember to keep arthritic dogs and cats moving in the winter especially, if joints are not mobile arthritis is compounded. Dr. Hillary Cook, NHV's lead holistic vet, is a graduate of Virginia Maryland Regional Veterinary Medical school. She has been practicing holistic and integrative veterinary medicine for fifteen years. She certified in Veterinary acupuncture and is fully qualified in Western and Chinese herbalism. She is the owner of Animal Wellness Center, an integrative veterinary clinic in Crozet, VA.
New Teletubbies DVD Gift Sets Available TODAY!! When my boys were little, we used to cuddle up under a blanket after daddy went to work and watch Teletubbies. They both really loved Laa-Laa and when Dipsy danced, they got up and danced too! I loved showing them these DVDs and plush gift sets, and we had some great memories. 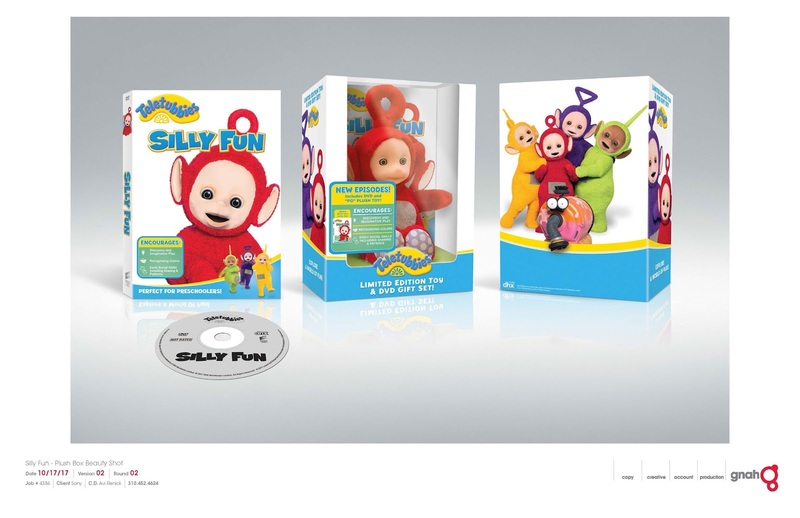 Children of all ages can enjoy Teletubbies! 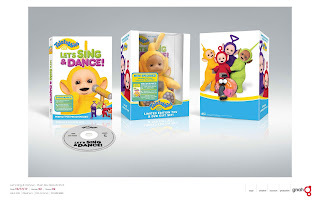 Silly Fun DVD: Tinky Winky, Laa-Laa and Po laugh themselves silly with a funny joke and when Dipsy does a funny dance, they all laugh together! Don’t miss the Teletubbies as they learn a new dance, watch children take a ride on a steam train, and look at their reflections in a puddle. Let's Sing & Dance DVD: Sing and dance with the Teletubbies in this special collection of episodes dedicated to music and rhythm! In this volume, Tinky Winky, Dipsy, Laa-Laa and Po become a pop group, do conga dances over the hills and watch a children’s choir sing. You can purchase these gifts sets exclusively at Target! 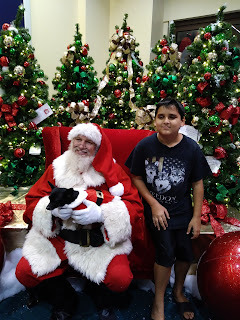 This year I am excited to giveaway several prizes. Before entering please take a look at my gift guides here so you can answer the questions in the entry form! Happy Wax All Natural Soy Melts! I spent most of my life being a candle lover. I really didn't know anything else even existed until a few years ago when I saw a Wax Burner at Target and was intrigued. I didn't buy one that day because I wasn't sure if it would work the way a candle does. I love lighting a candle and getting the scent immediately. Recently, I was sent a package from Happy Wax. The package came full with a Wax Warmer, and some Wax Melts. I decided now was the time to test them compared to candles. 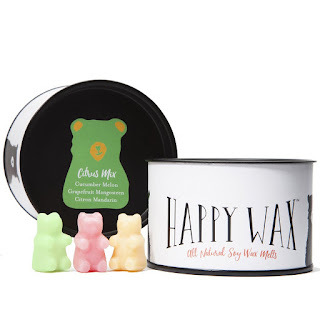 The first scent I tried was the Citrus Wax Melts, which is a mix of Citron Mandarin, Grapefruit Mangosteen, and Cucumber Melon bear-shaped soy wax melts perfect for citrus lovers! The scent was AMAZING! First of all, it started working right away, not at all like I thought it would..I thought it would take an hour or so, but NO! Within 10 minutes my room smelled like an orange grove! OURS OF FLAME-FREE FUN - Every Specialty Tin contains 24-26 bears (100 hours burn time) and every Half Pounder Pouch contains approximately 60 bears (225 hours burn time). Typically melted 2 at a time. You'll get 12 uses or more from every tin and over 30 from every pouch. ALL NATURAL & MADE IN AMERICA - 100% vegetable-based soy wax is biodegradable, made from renewable resources and American farm-grown soybeans. 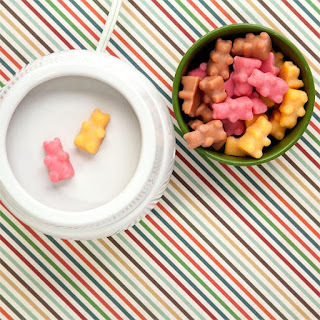 BREAK FREE OF THE BRICK - Fun shapes make mixing and melting in your wax warmer a breeze! CITRUS BLISS - A mix of Citron Mandarin, Grapefruit Mangosteen, and Cucumber Melon bear-shaped soy wax melts perfect for citrus lovers! 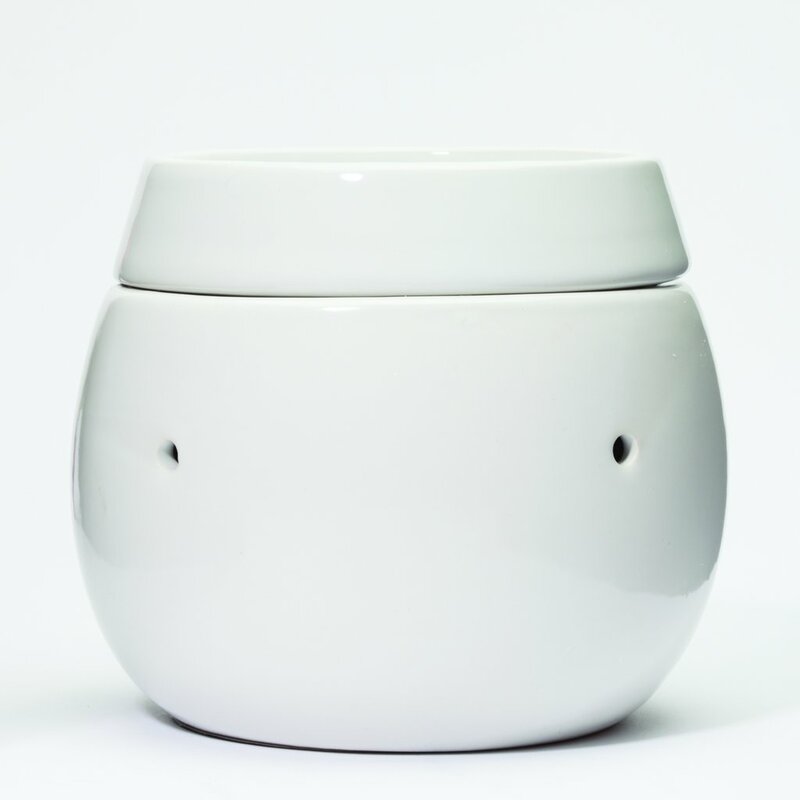 LONG-LASTING SCENTS - Soy wax burns cleaner, lasts longer than paraffin-based products. 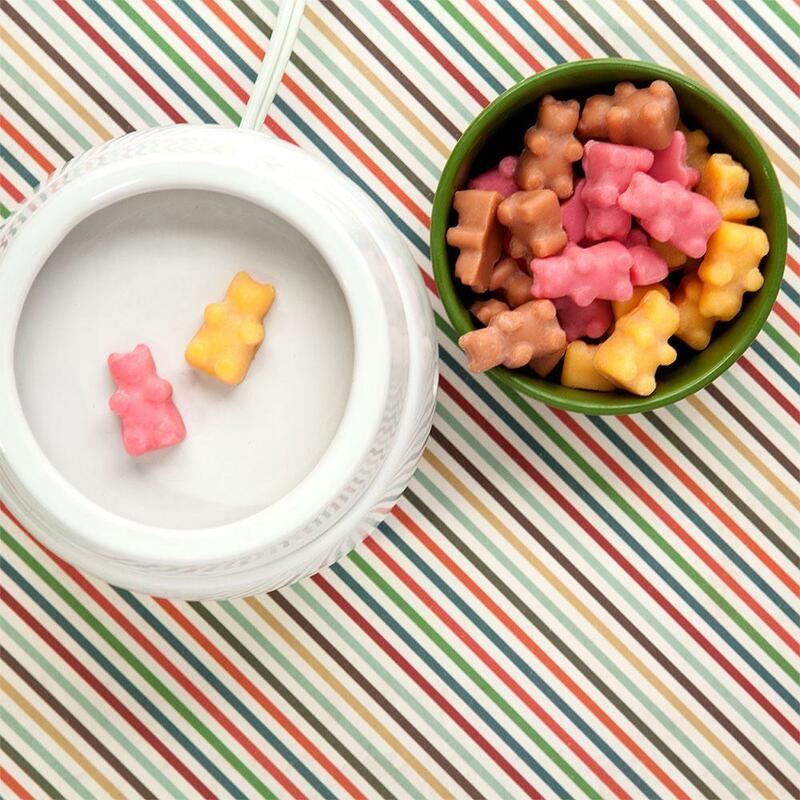 DIRECTIONS – We recommend starting with one bear for small, plug-in warmers, and 2-3 for larger warmers. Mixing melts is highly recommended! I definitely recommend checking them out, for the price, and the scents, they are amazing! I am never going back to candles again! 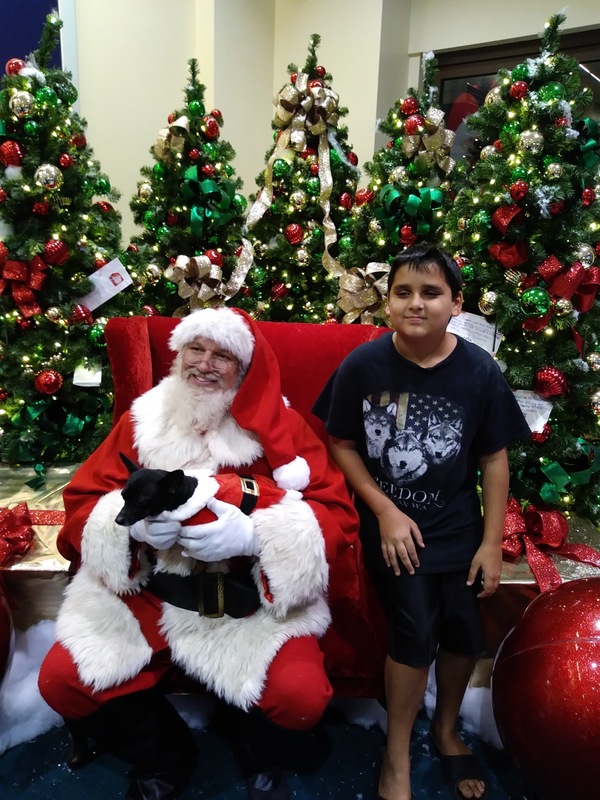 SleepWear Sets for the Whole Family for the Holidays at Wal-Mart and Target! One of our favorite traditions is a new pair of pajamas on the night before Christmas. How fun would it be to deck the whole family out in matching pajamas! You can get these 2 styles shown at Walmart and Target. The Elf on the Shelf family holiday pajamas are the perfect addition to family night! The whole family can enjoy these cozy elf print pajama pants paired with a matching top. These will be perfect for opening presents together, drinking hot cocoa and lounging around the house during the holidays! You can purchase these exclusively at Target and Walmart! Do you recall the most famous reindeer of all? You'll love greeting the holiday season in cozy comfort with the Rudolph the Red-Nosed Reindeer® Pajama Set. This two-piece pajama set comes with a long-sleeve top and PJ pants, both in a lightweight material and relaxed fit to keep you comfortable all night. You'll love the wintry snowflake pattern decorating both pieces, along with Rudolph himself making an appearance in cheerful merriment. Slip into your favorite pair of fuzzy socks or slippers and get ready to cuddle up on the couch or underneath the covers in festive, fun PJs.